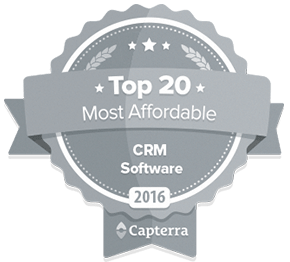 Help make the world’s most intuitive CRM even better. Since 2010, Nutshell has been building software that helps sales teams close more deals faster. 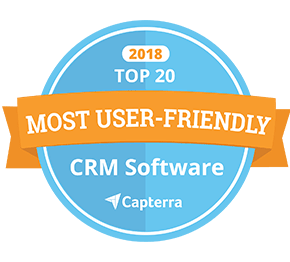 Our award-winning CRM is the perfect blend of easy and powerful, and was named one of the “Most Affordable and User Friendly” CRM solutions by leading software review site Capterra. To apply, send your resume and a cover letter to jobs@nutshell.com. We can’t wait to hear from you! We are looking for a smart and driven young business professional who is eager to learn and grow within our Sales team. 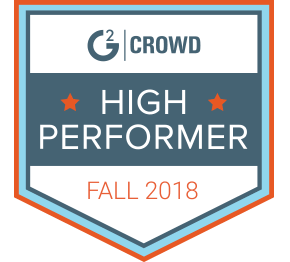 As a Nutshell Sales Associate, you’ll get a crash course in the sales process of a high-velocity SaaS company, from welcome calls to closing and supporting the customer. 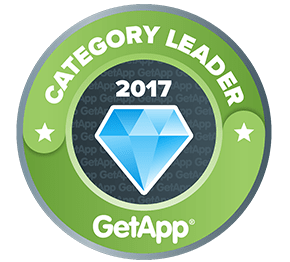 You will operate on the front lines of our Sales operation, identifying and developing qualified leads to expand customer growth. This is a part-time position based in our Ann Arbor headquarters. A successful Sales Associate candidate will have good sales instincts, an eagerness to solve problems, and a willingness to get your hands dirty. 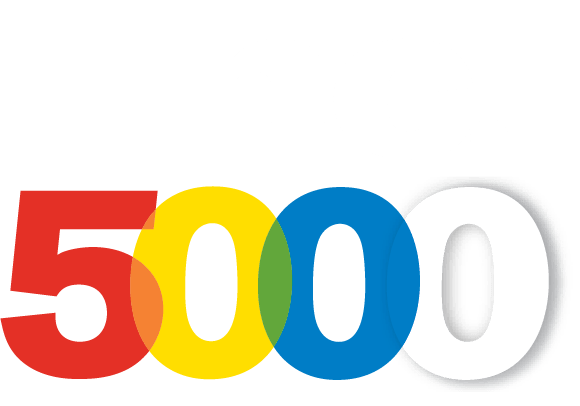 You will obsess over reaching your goals, playing a key role in our collaborative effort to achieve our revenue and growth targets. Familiarity with business software is a big plus: During the course of the internship, you will master modern sales tools including our own product (Nutshell!) to improve your sales effectiveness and measure what works best. If you love making genuine connections and selling, we’re excited to meet you! Call qualified leads to drive product engagement—must be comfortable on the phone! Nutshell is a growth-stage business with very ambitious goals. If you never back down from a challenge, we want you. Know any cool small businesses? We know (and love) thousands of them! 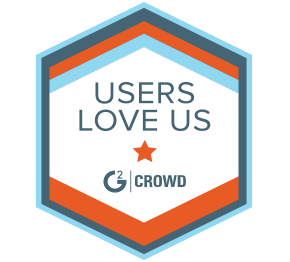 That’s why we’re designing, building, marketing, and supporting cutting-edge software that helps small businesses thrive. Nutshell’s modern, energetic office in downtown Ann Arbor is within walking distance of everything, and loaded with all the resources our team needs to create amazing things. Nutshell offers established-company perks (competitive compensation packages, family-friendly outings, and an experienced leadership team), plus all the trappings of a startup (offsites in northern Michigan, impromptu happy hours, an office book club, and desks that go up AND down).